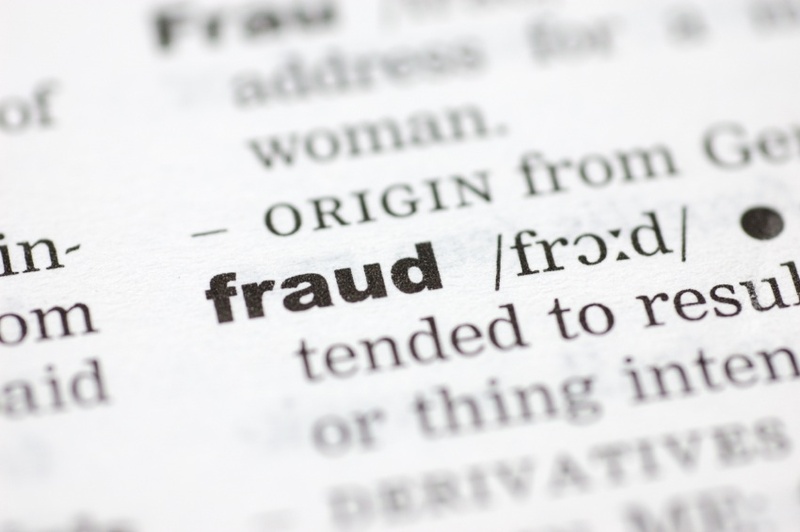 Fraud related crimes are on the rise. Like identity theft, not only can it cost you money, it can damage your credit for years. At Saffron investigations, we utilize hand picked investigators with years of fraud related investigative experience. Whether your bank account was compromised, or you fell victim to a ponzi scheme, our investigators have the experience you need to get results. If you fall Victim to any type of fraud, our investigators walk you through each step of the painstaking process. From reporting the initial crime to law enforcement, to following leads and finalizing the case, our investigators lead the way. Why take a chance with a novice investigator, hire investigators you can trust . Saffron investigations is fully committed to solving your investigative needs. Disclaimer:This site and any information contained herein is intended for informational purposes only and should not be construed as legal advice. Nor does any information on any of the pages associated with this website, blogs, or posts constitute an attorney- client relationship, or a Florida private investigator – client relationship. As Florida private investigators, we recommend that you seek competent legal counsel for advice on any legal matter. Saffron Investigations, LLC is a licensed Florida based Private Investigations agency. We do not provide our clients with legal advise, we provide our clients with an unbiased investigative product.